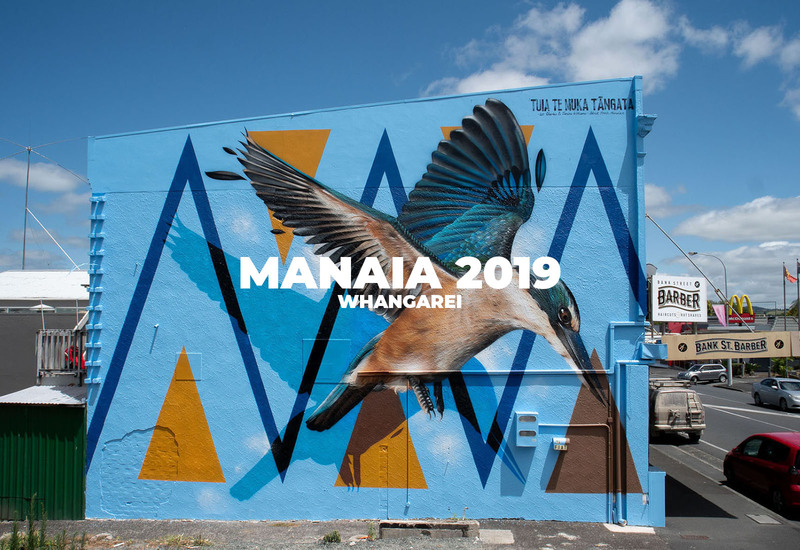 Our focus for this Activation is to paint ten murals by local and international Artists along with local Youth in a Youth Mentoring Program to create something beautiful for downtown Tauranga. 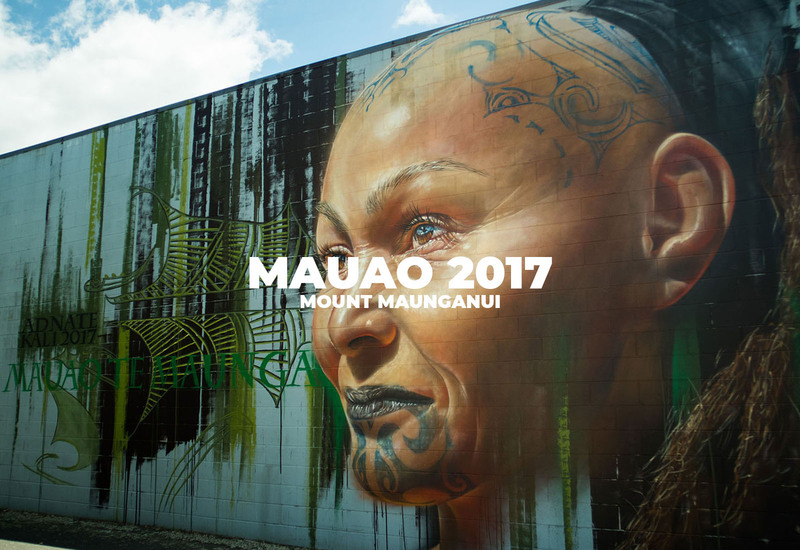 The walls will be specifically located in the Heart of Tauranga City to bring people together and build connections with the community. 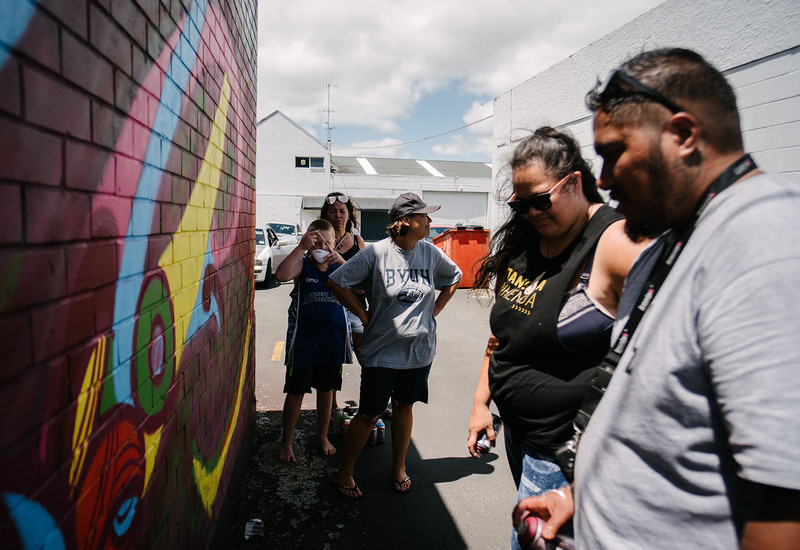 Five Street Art Workshops will be available to the community and based in downtown Tauranga and surrounding. 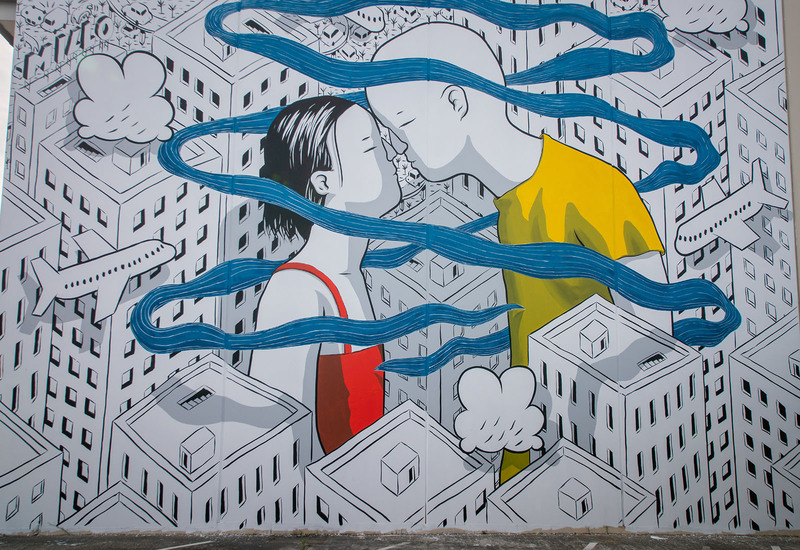 Fin DAC will facilitate the workshops and has enrolled five International Street Artists who specialise in Graffiti, Stencil Art, Calligraphy, Painting and Drawing and Design. Throughout Aotearoa there are numerous Substations owned by Powerco based within communities in Taranaki, Coromandel, Bay of Plenty, Waikato/Piako, Wairarapa, Whanganui and Manawatu. 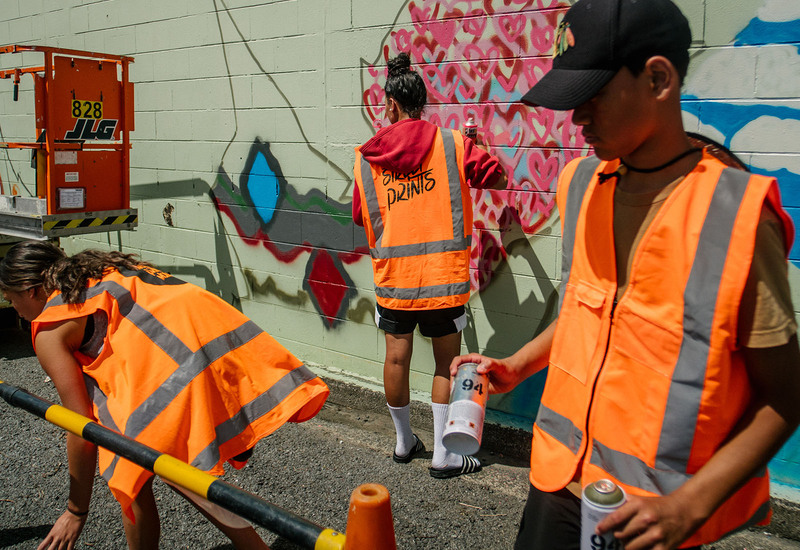 The Substations we will paint on are located visible to the communities in Tauranga, we will not focus on substations behind fences and not accessible to the public. A Basketball Court in the Tauranga Region will be created for the community and People. 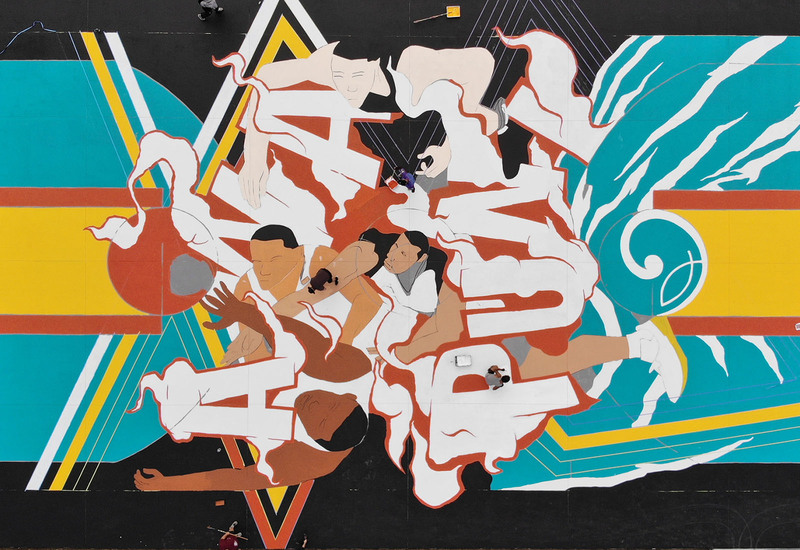 Part of this Activation will be the creation of a mural and design painted directly onto the Basketball Court. 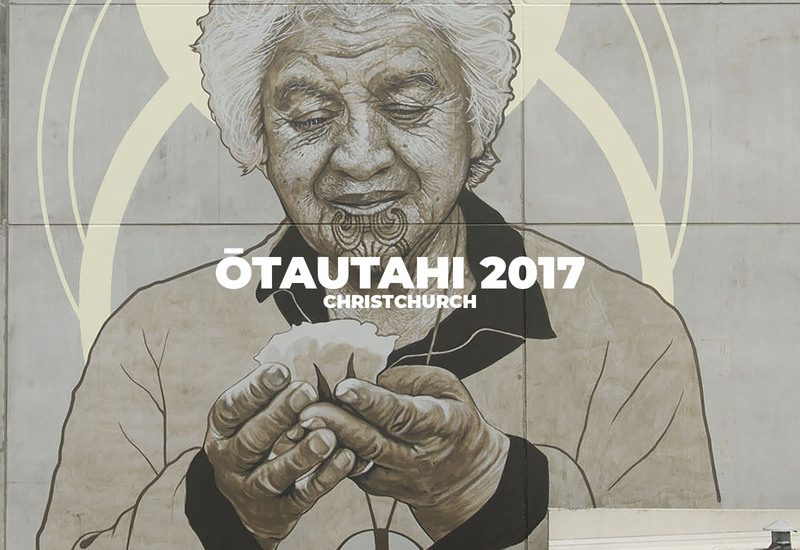 We propose that this mural be painted by one of our selected Street Artists and this Project will be part of Street Prints Tauranga.